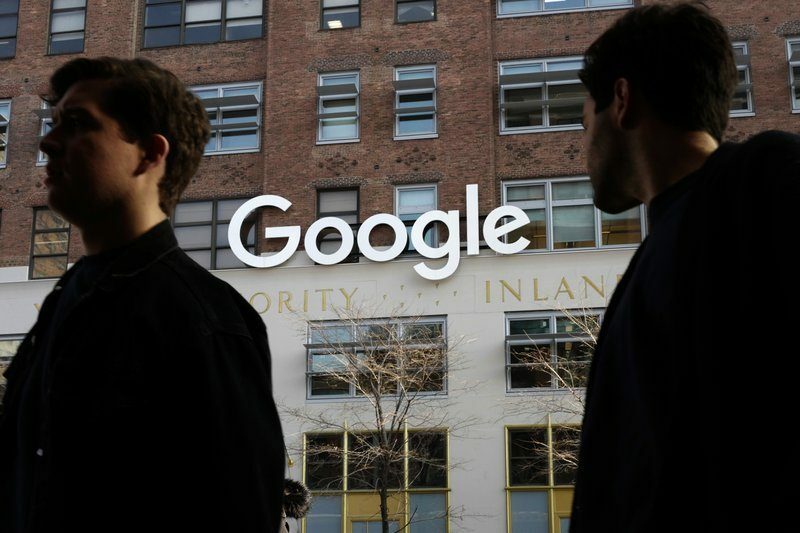 Google is planning a major expansion in New York City, according to a report in the Wall Street Journal . The paper said Google has New York real estate deals in the works that would give it room for nearly 20,000 workers. Those include buying or leasing a 1.3 million-square-foot building in the city’s West Village neighborhood due to be completed by 2022. A Google spokesperson said the company had no comment on the Journal report. 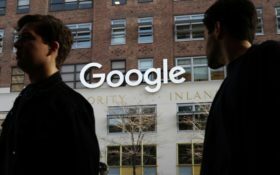 The reported expansion of Google’s workforce would almost match the 25,000 employees that Seattle-based Amazon is reportedly considering bring to New York’s Long Island City as part of its own highly publicized search for new office locations.